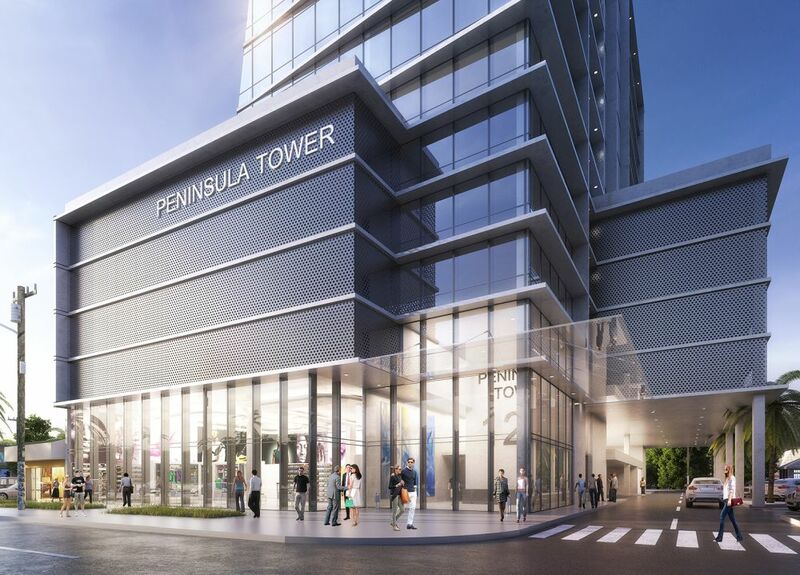 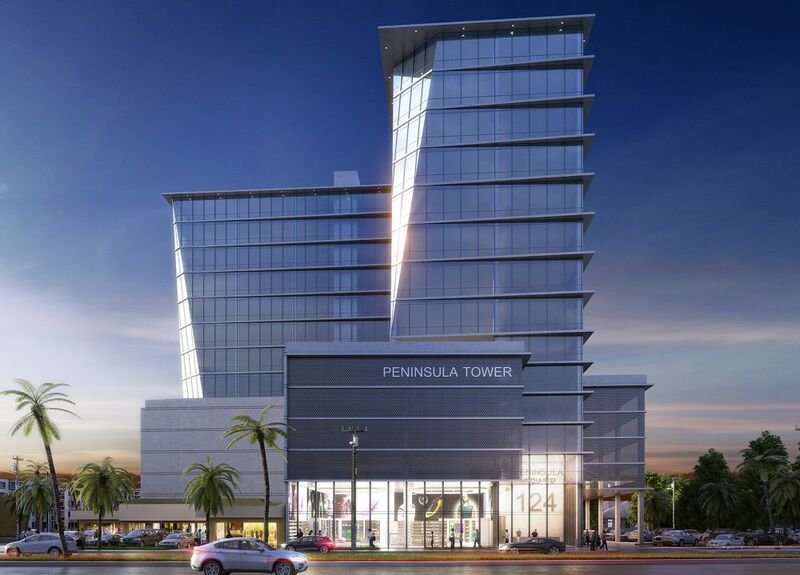 Peninsula Tower – Behar Font & Partners, P.A. 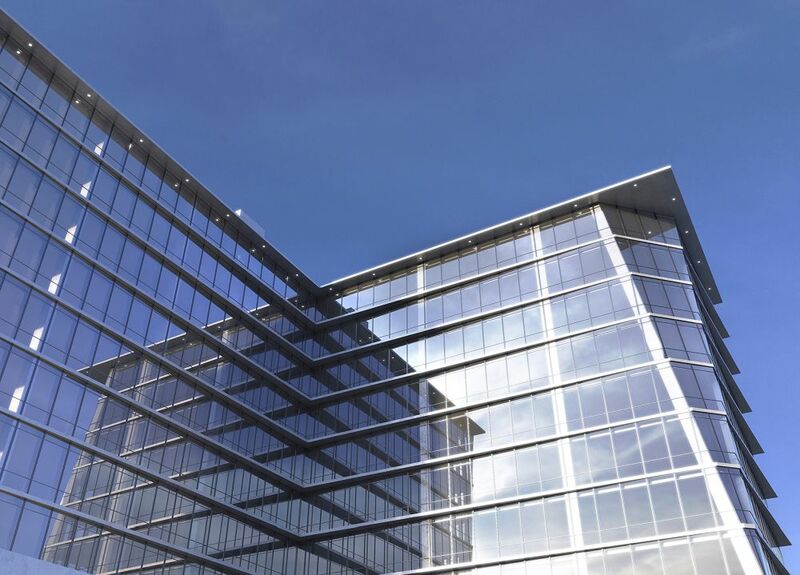 The project consists of a Class “A” office building. 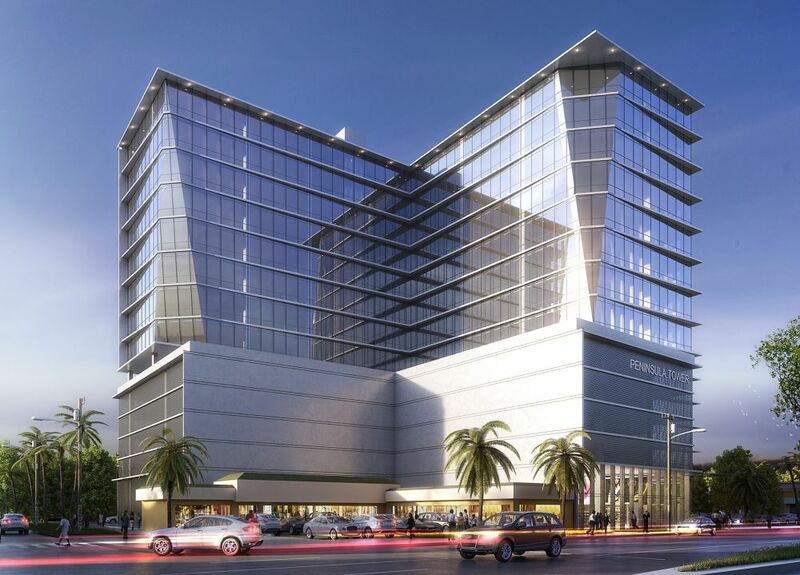 The proposed mixed-use office/retail building is approximately 92,144 sq.ft. 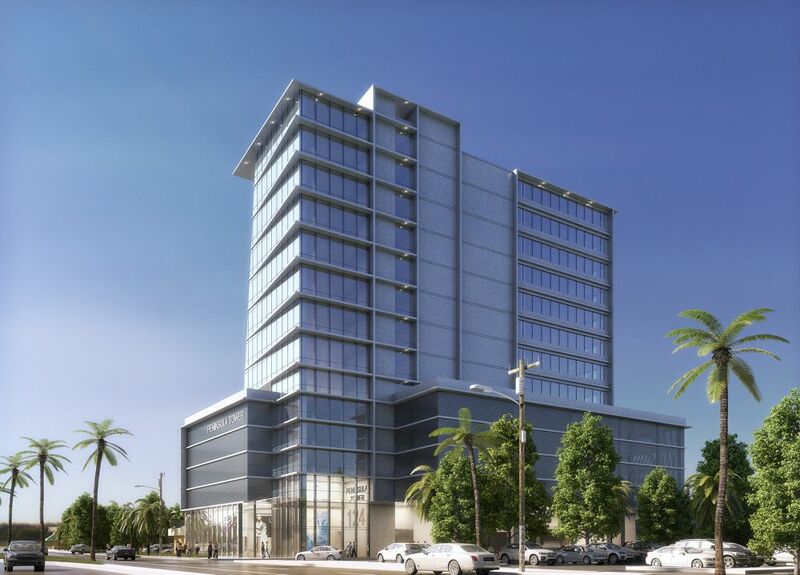 net leasable square feet of Class “A” professional offices, 3,877 sq.ft. 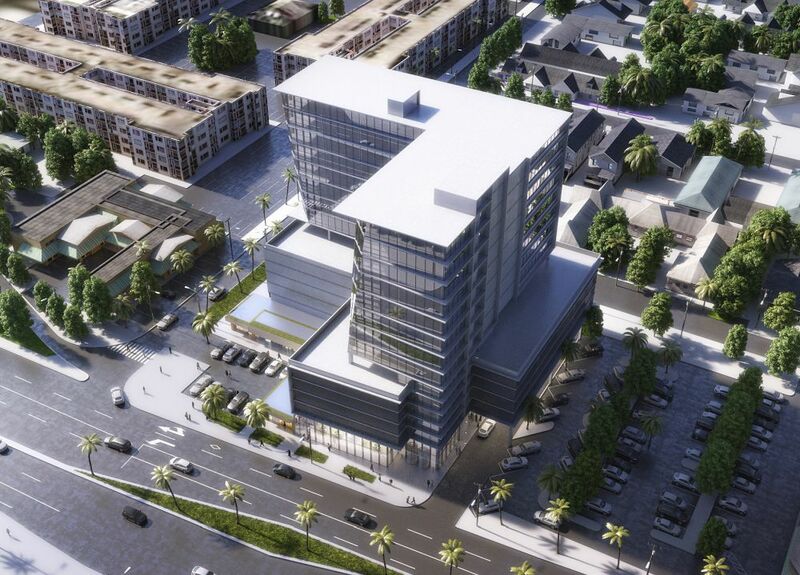 of retail and 338 total parking spaces in a 15 story structure.